For more fun quotes check out the “Martini Quotes” page, or click the link: Martini Quotes. This is my second “Revisited” post on ‘Shaken vs. Stirred’. The first dealt with Temperatures. See Shaken vs. Stirred Revisited: Temperature if you missed it. Today I’m going to elaborate on Dilution ….. Many of my comments on temperature apply to dilution also, so some of this will sound repetitive. But that makes sense as dilution is a function of Temperature. (Which is why I started with Temperature.) I’ve also expounded on Dilution in the past if you want to see my prior comments. Shaken martinis are generally more diluted. This is primarily due to the pulverization of the ice during shaking creating smaller pieces of ice and therefore increased ice surface area. As with temperature, the larger the surface area, the greater the dilution. But, again, time is also a factor. 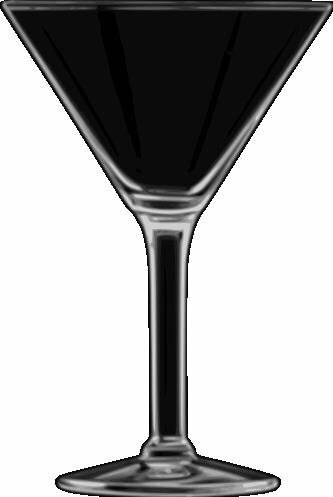 A martini stirred for 30-45 seconds may well be more diluted that a martini shaken for 5-10 seconds. Also, again, the initial temperature of the ice is a factor. Using cold ice will minimize dilution as the mixing must first bring the ice up to melting temperature, 32 deg F. It should be noted that the smaller shards of ice created by shaking very quickly come up to melting temperature. So ‘cold ice’ is beneficial to reduce dilution, but the benefit may be minimal. 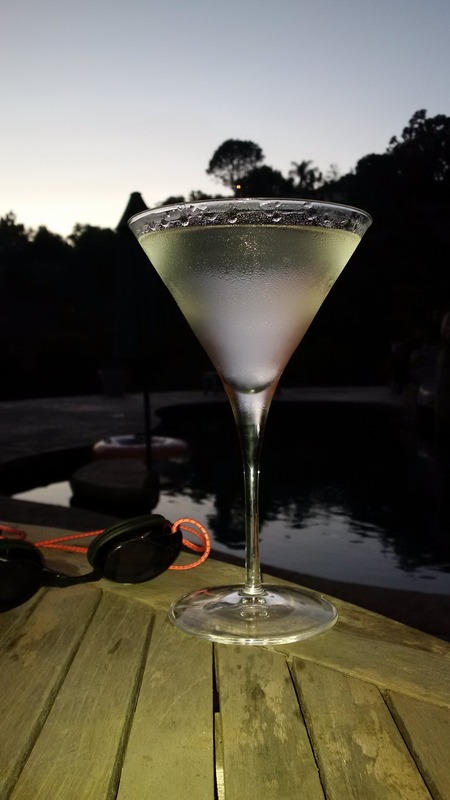 So using large, very cold ice cubes and stirring the mix for a decent, but careful, amount of time will give you the Martini with the least dilution. Stirring, when performed optimally with cold ice. This is not the time for amateur bartenders busy occupied pulling beer taps. There’s a skill set required to stir efficiently to chill the Martini just to the point of the ice melting. This takes experience, attention to the process, and time. Its finally here, National Martini Day! The perfect day to have a Perfect Martini. Or to try a new Martini, or two? Enjoy the day with friends, new and old, but which ever way you choose to celebrate, Celebrate Safely. Two days to go to National Martini Day. How are you planning on celebrating? What type(s) of Martinis are you going to enjoy? 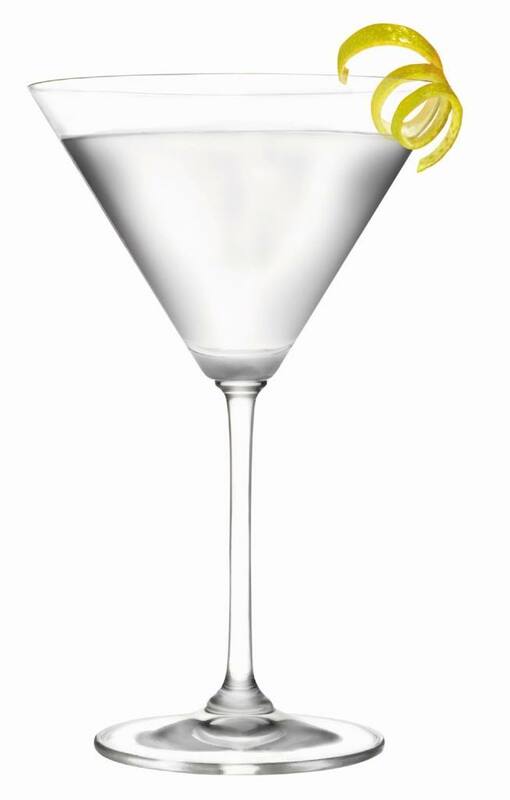 Hot on the heels of World Gin Day, National Martini Day is June 19. That’s only three days away. Not that we’ve sample several gins its time to consider which would be best for our Martini celebration. Or perhaps which ones? Don’t forget to Subscribe to this Blog, all you need is an email address. 😀 The subscribe widget is on the left. Scroll down if you don’t see it immediately.